Leather is the cornerstone of all modern fashion, all while retaining its practicality. Leather is more expensive than most other synthetic materials on the market, but that extra cost is going into durability, aesthetics, and comfort. There are some items that should always be made of good quality leather, and many of these are exactly what every man should own to make themselves stick out above the rest. 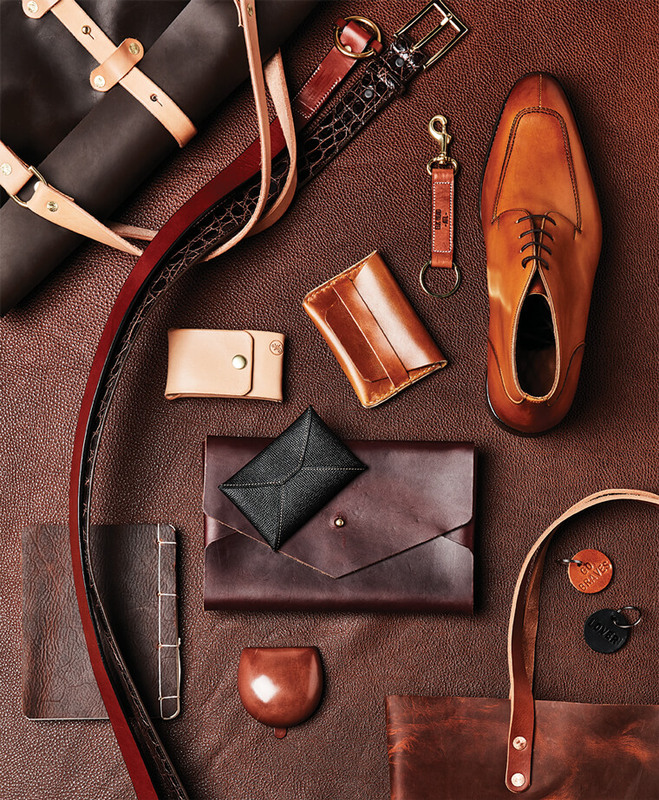 From watches to belts, leather is still the best choice of material for just about everything that a person wears of carries, and with that in mind, these are the top leather accessories that all men should own. The wallet is arguably the most important item that a man can carry every day. It carries cards, cash, and everything in between, and no one should be out and about without a good quality wallet in their pocket. Finding a wallet that is equal parts durable and practical is vitally important, especially for those that find themselves working in tougher environments. Leather is second to none when it comes to a good wallet, and properly maintaining a leather wallet means having an accessory that should last a lifetime. Whether it’s for the construction site or hiking in the great outdoors, a pair of leather work boots is a must for just about everyone. Leather is renown for its comfort, durability, and waterproofing qualities, making it the first choice when it comes to taking on harsher environments while ensuring maximum protection. A leather belt isn’t just for holding up pants, but is also a powerful fashion statement. Leather belts as we know them today have been around since the 1920s, and in that time their popularity has grown enormously. Not only do they allow us to completely avoid suspenders, but they can be extremely practical in a number of ways, allowing us to clip phones, wallets, keys, and so much more to them. They also come in a number of shades and styles, with accompanying buckles to make them stick out that much more. Working in today’s world, especially if it’s at an office, means having to lug around paperwork and often a laptop – which we all need for work and leisure, such as bets for horse racing – and both need to be protected as much as possible. Fortunately, leather makes the ultimate material when it comes to protection from the elements and the rigours of every day life. 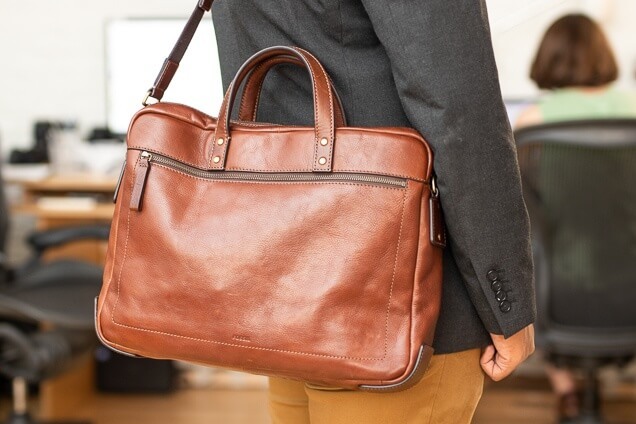 A good-quality briefcase looks good and provides secure housing to keep all important documents out of harm’s way. A good pair of leather gloves is an extremely smart purchase for any man, especially for those that live in colder weather. Fingerless gloves tend to be the fashion right now, and they make for warm hands and as a driving aid. They’re the perfect combination of stylish and practical, and work well with just about any outfit imaginable.